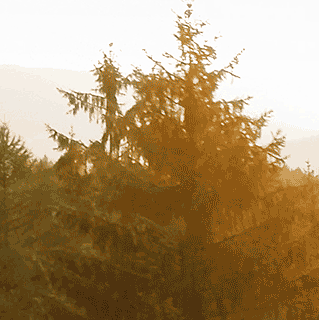 Showing 1 to 25 of 7063. 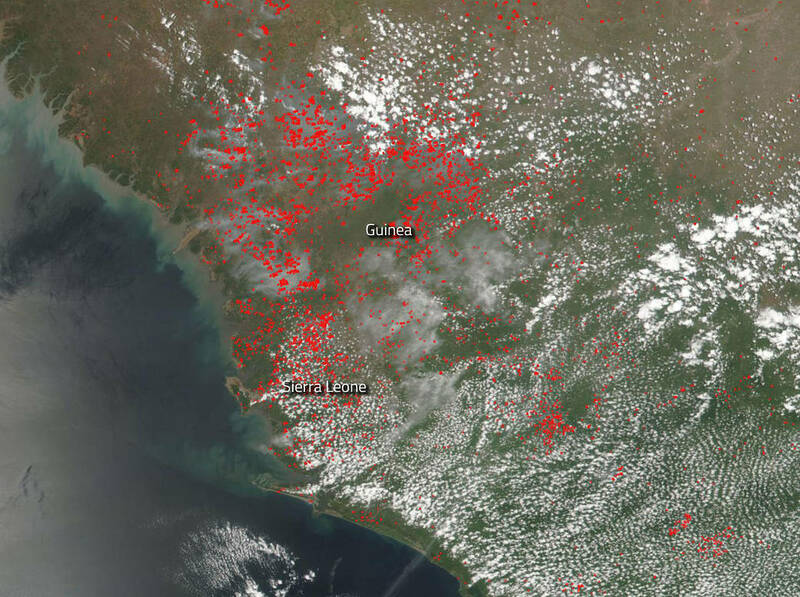 Fires dot the landscape of the countries of Guinea and Sierra Leone on the continent of Africa in this natural-color image collected by Suomi NPP's VIIRS instrument on April 18, 2019. 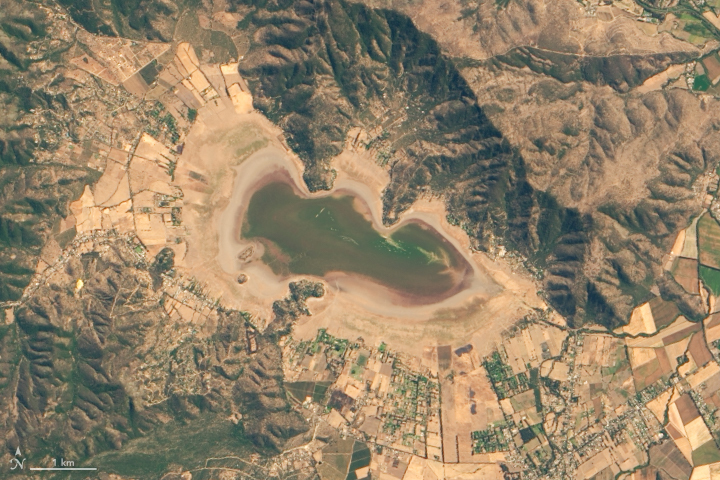 Persistent drought and intensive water use has proven too much for this lake in Chile. 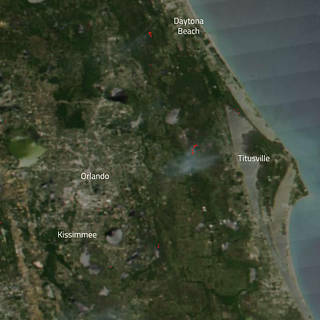 A brush fire near Port St. John Florida is now nearly under control after threatening nearby communities. 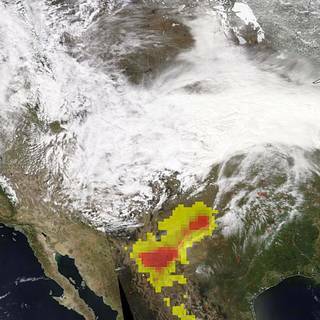 The Suomi NPP satellite shows the smoke from the fire spreading to the west. 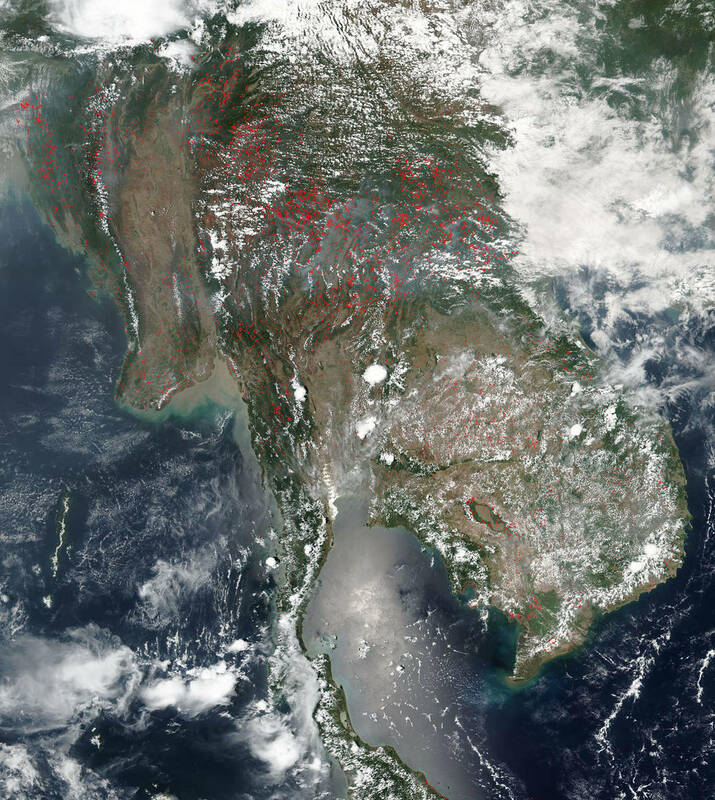 Huge swaths of smoke hang over the entire Indochina peninsula in this NASA/NOAA Suomi NPP image captured on April 16, 2019. 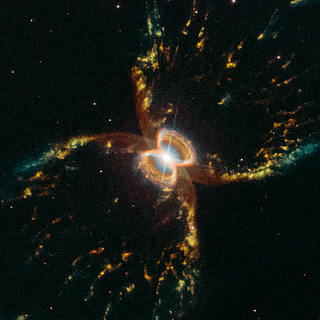 In celebration of the 29th anniversary of the launch of NASA's Hubble Space Telescope, astronomers captured this festive, colorful look at the tentacled Southern Crab Nebula. 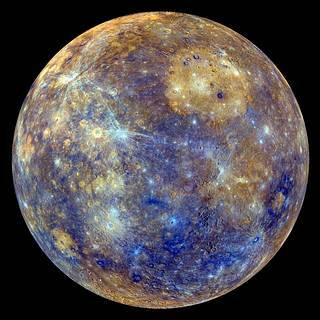 Mercury’s inner core is indeed solid and that it is very nearly the same size as Earth’s inner core. 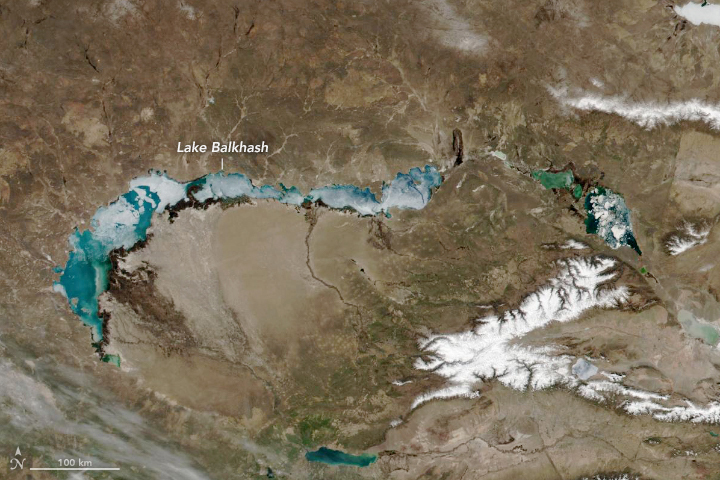 The break up of lake ice in springtime unveils the turquoise waters of one of Asia’s largest lakes. 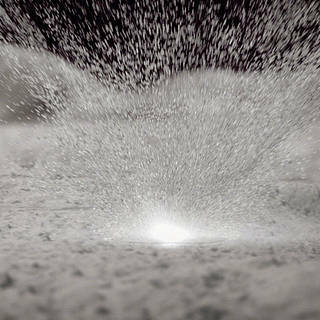 NASA’s Global Ecosystem Dynamics Investigation (GEDI) mission launched in December 2018. From its perch aboard the International Space Station, it uses lasers to create detailed 3D maps of Earth’s forests and topography. 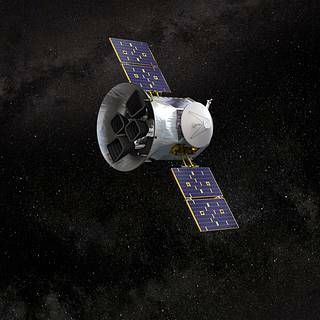 NASA’s Transiting Exoplanet Survey Satellite (TESS) has discovered its first Earth-size world. The planet, HD 21749c, is about 89% Earth’s diameter. 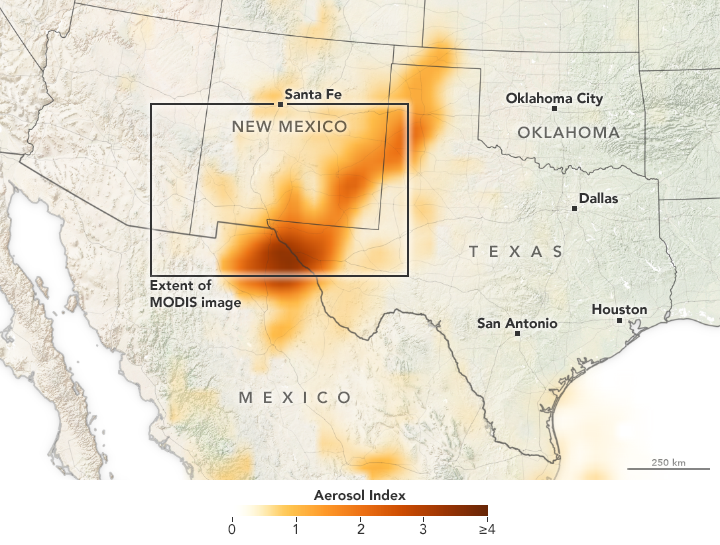 Powerful winds lofted massive amounts of dust over parts of Texas and New Mexico. 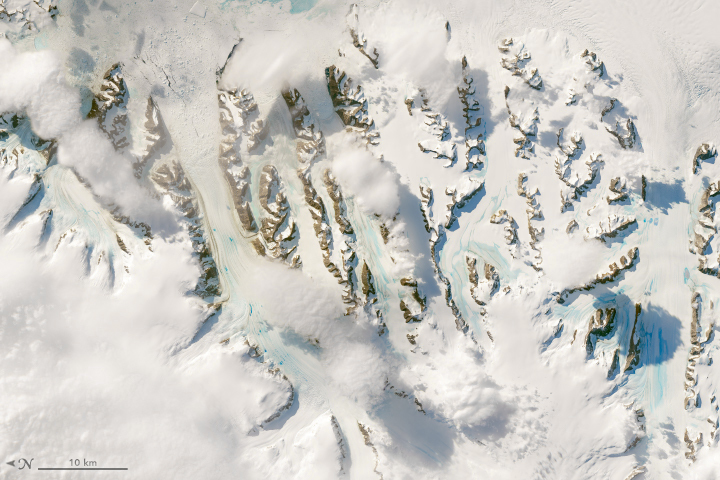 Unusual late-season events could produce long-term changes to the snowpack on the Larsen C ice shelf. 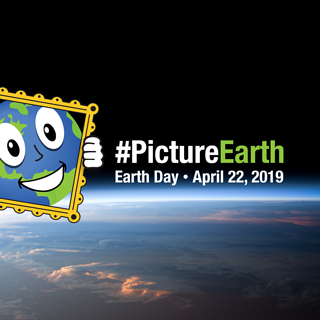 For Earth Day 2019, NASA invites you to celebrate the planet we call home with our #PictureEarth social media event. 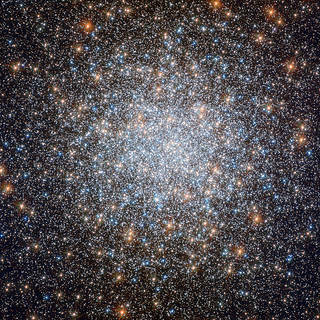 Messier 3: Containing an incredible half-million stars, this 8-billion-year-old cosmic bauble is one of the largest and brightest globular clusters ever discovered. 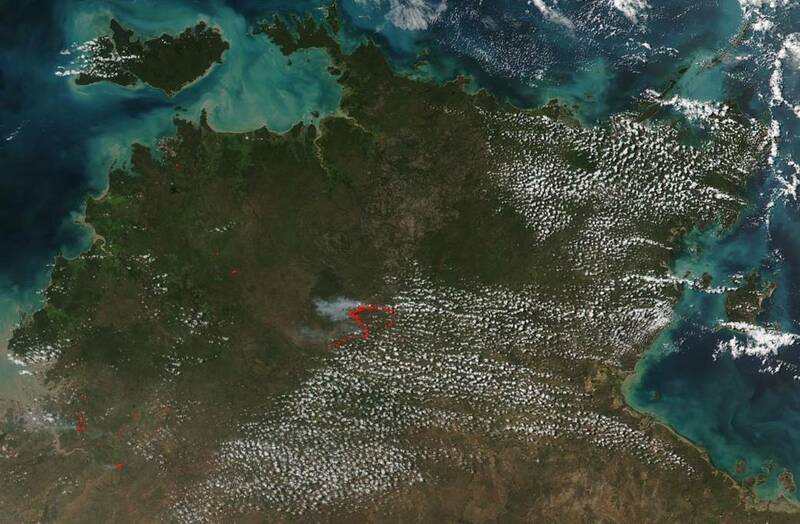 The Northern Territory Fire Incident website reports that grass and scrub fires have broken out near Stuart Highway in Katherine, Australia. 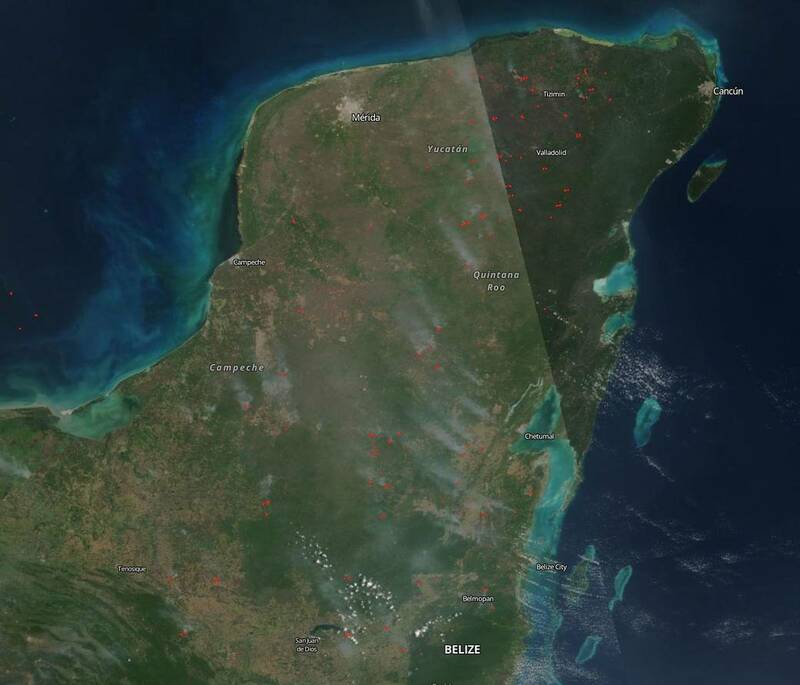 Fire season in the Yucatan Peninsula is more than halfway through and the fires can be seen in this satellite image. 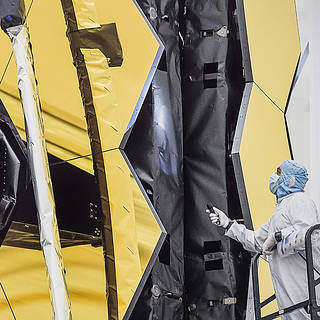 NASA’s Webb telescope mirrors utilize innovative space shielding. 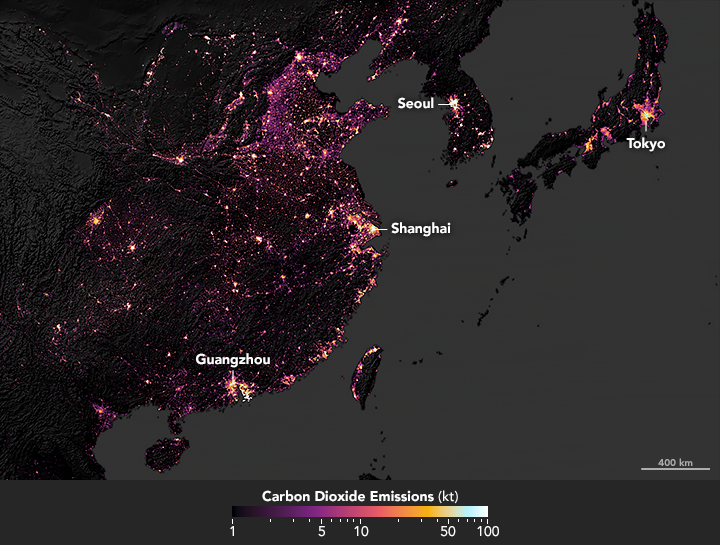 Large and wealthy cities have the biggest carbon footprints. 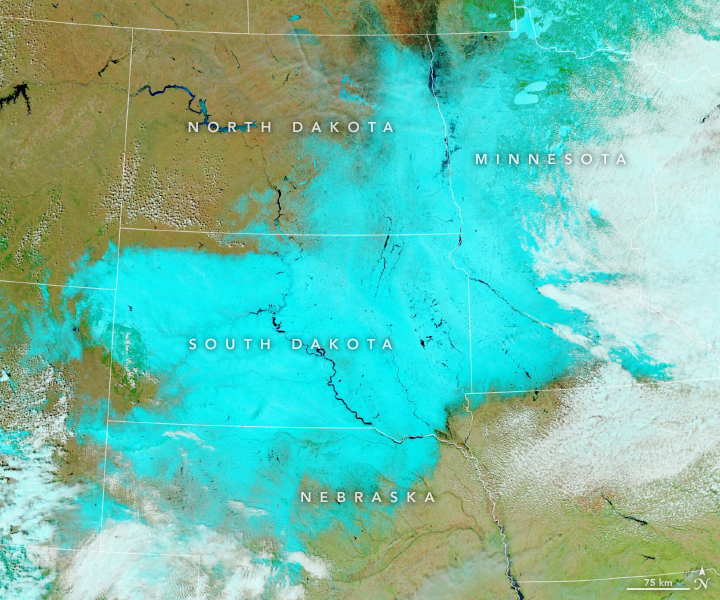 A massive storm rolled across the United States dropping up to two fee of snow in the Dakotas and Minnesota and kicking up dust in New Mexico, Texas, and across the border. 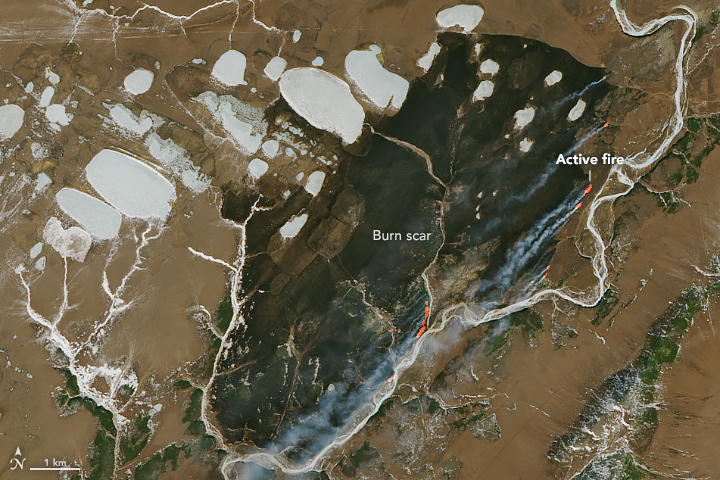 The Landsat 8 satellite acquired a scene of contrasts in Siberia. 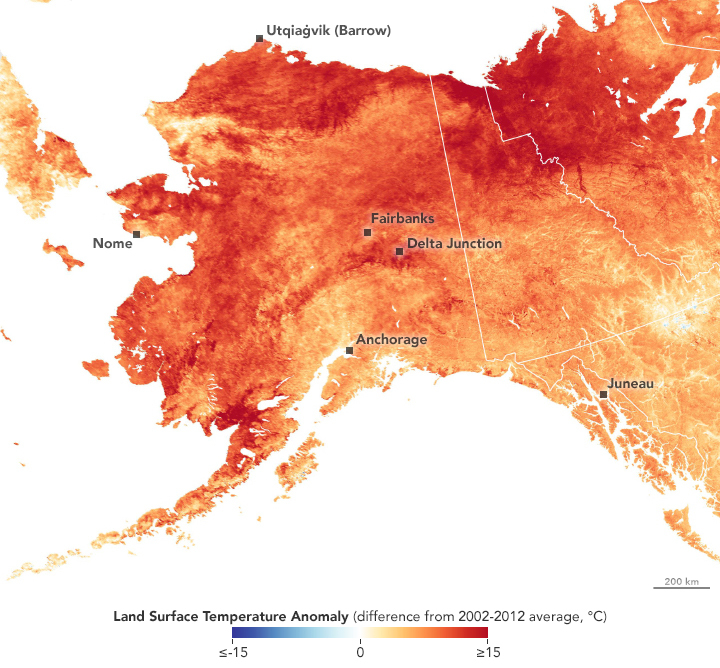 The state jumped from mid-winter right into late spring, setting monthly temperature records in many cities and towns.